The EU's chief Brexit negotiator Michel Barnier said on Wednesday (16 January), following the British parliament's rejection of Theresa May's Brexit deal, that the bloc was open to talks on the future relations - if Britain drops its red lines of leaving the single market and the customs union. "If the United Kingdom chooses to let its red lines change in future, and that it takes this choice for its advantage of the ambition of going beyond a simple but not negligible free-trade accord, then the European Union would be ready immediately to ... respond favourably," Barnier told MEPs in Strasbourg. 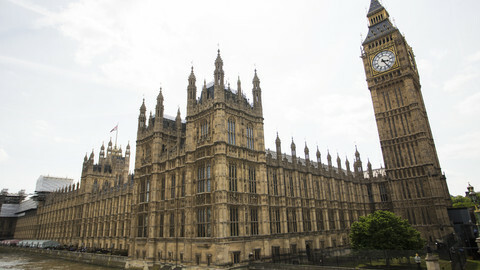 Late on Tuesday night, British MPs in the House of Commons decisively rejected the withdrawal agreement painstakingly negotiated by May over the past two years - rejecting the deal in a historic defeat by a majority of 230 votes. May now faces a vote of no-confidence on Wednesday evening - which she is expected to survive. Socialist MEP Roberto Gualtieri, a member of the European Parliament's group on Brexit, echoed Barnier, saying: "We'll be open to a closer relationship if the UK wants to change red lines. Permanent customs union, single market were always options on the table." "A more ambitious future relationship would be positive for both sides and we're ready to engage on it in a constructive way," he added. Barnier called the Brexit deal negotiated between the EU and the UK over the past 24 months the "best possible compromise". Barnier also stressed there needs to be a credible backstop in the withdrawal agreement - an insurance policy that would keep the border on the island of Ireland open. Hardline Brexiteers oppose the backstop, which they fear could keep the UK in the EU's customs union indefinitely. 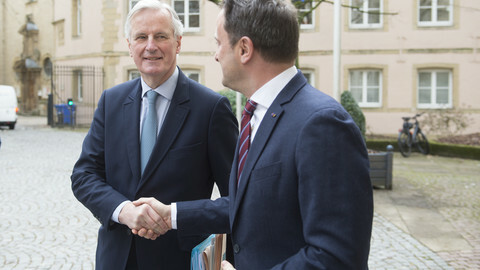 Barnier's comments referred to the future relationship, suggesting the EU might be open to talks about the "political declaration", the legally non-binding annex to the withdrawal agreement, that lays out the basis for negotiations on the future relations and trade deal. 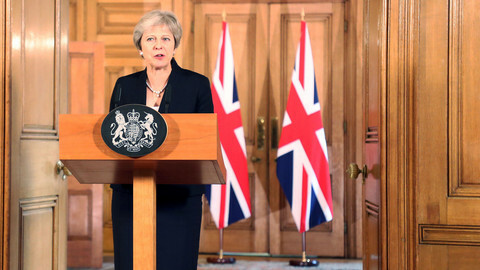 However, after Tuesday's defeat, May said she would now reach out to other parties trying to build support for the Brexit deal sealed with the EU in November. 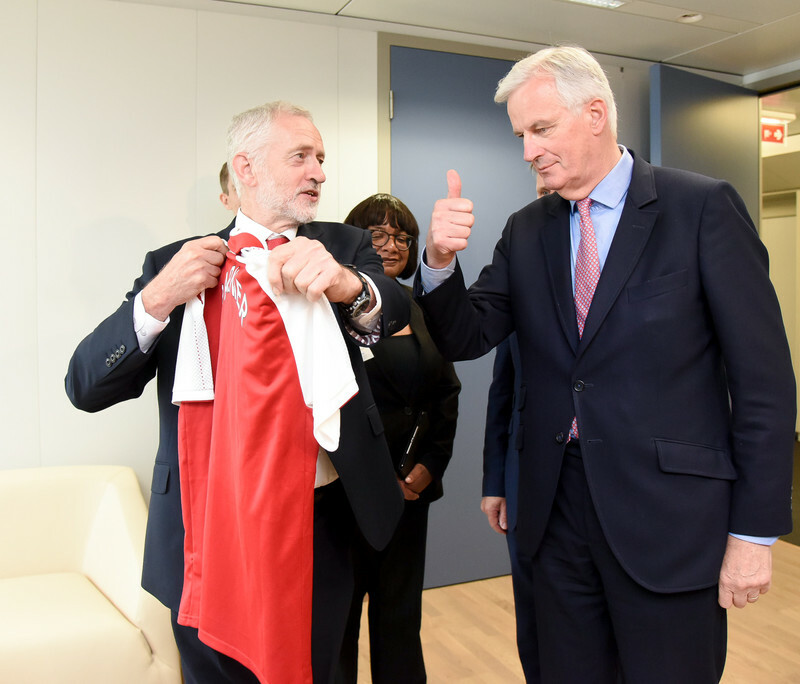 The Labour party's shadow chancellor, John McDonnell, said Labour would support May if she agreed to stay in a permanent customs union with the EU, a close relationship with its single market and guaranteed ongoing protections for workers and consumers. "We will support a deal that brings the country back together, protects jobs and supports the economy," McDonnell was quoted by Reuters. 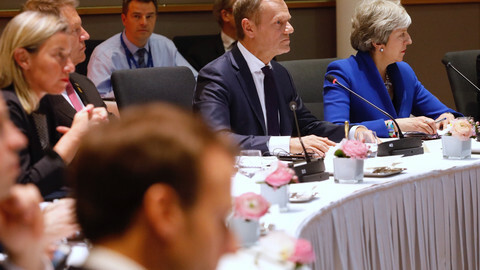 Barrier's comments on the EU being open to agreeing on a more ambitious future relations plan could be seen as an effort to help May build a coalition in support of the deal in London and woe Labour MPs. With her ruling Tory party severely divided, the Brexit deal cannot pass the House of Commons without the support of some of Labour's 256 lawmakers. The commission spokesman stressed again on Wednesday that the UK needs to clarify what it wants. "At this stage, there is nothing more that the EU can do. We are now waiting to hear from the UK on the intended next steps," the spokesman said. In the European parliament's Brexit debate MEPs pointed to the deep political divisions in London, and that - despite the large majority rejecting the deal - it is not clear what position the British political class could unite behind. "Right now it's too early to assess all the consequences of this vote," Barnier told MEPs. The lead candidate of the EPP for the commission presidency, Weber gave way to the frustration felt by many in the EU when he said: "Please, please, please tell us finally what you want to achieve." "We will, of course, try to find an orderly solution but we are also prepared for the scenario that there may not be an orderly solution," Merkel told reporters. 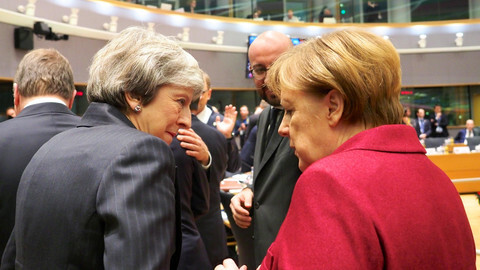 "We think now it is up to the British side," Merkel said, adding that she regretted the outcome of the vote in the House of Commons. "We want to keep damage to a minimum, and there will be damage with the departure of Britain."